As a freelancer, one of the main worries is what happens if I can’t find enough clients to pay the bills, or what if my clients are late paying me? The lack of a regular ongoing income can cause sleepless nights and no end of stress. This is why many freelancers look to diversify their income away from just one source – there are many options when you are working for yourself, to take on other roles and responsibilities – you are not just limited to one way of working. Most freelancers rely on regular clients to provide their monthly income but it can be hit and miss as clients come and go for any number of reasons. However, you can try offering a range of services, for example, offer package deals where they pay each month for a certain number of hours, to help ensure a more regular income, rather than only offering one-off services. You can also offer add-on or bolt-on services – if they take up one service with you, you can add on another one at a discount. There are many ways to diversify how you bring in new clients – try a new niche area or offer a new service. Another option for freelancers is to get into selling products online. There are many options for doing this now through platforms like Amazon, EBay and Etsy, or by setting up your own online shop on a platform like Spotify. You can buy an online shop and set it up to sell and distribute products all around the world and with drop shipping systems you don’t even have to store any of the products. You will need to spend time promoting and marketing your store but the rest of the process can be virtually automatic. You can even set up a limited company for this and run it alongside your freelance career. Another huge growth area is the sale of digital products – if you are a freelancer presumably you already have an area of expertise so you can create digital products including eBooks, webinars, and online courses and sell these as another income stream. As they are digital you can just sell them over and over again without too much effort once they have been created and marketed. Think about your skills and how they might be of use to other people and then create your own digital products. Again, you can use your existing expertise to become a consultant or coach and advise other people who might need your help and experience. As an already established authority you can charge for consulting, or speak at events, and promote yourself as the go-to expert in your business area. This will provide another source of income as well as raising the profile of your freelance business, potentially bringing in more and new clients to you as well so it’s a double win-win. Why not look for public speaking slots at events in your particular industry area, to help boost your profile and to generate another source of income. These types of events are always looking for expert speakers and will often pay you for your time so could create another income stream. If your freelance business is your main source of income why not set up a side hustle smaller business which helps to bring in more income, ideally one which doesn't require a huge amount of work, perhaps a small online sales business, or something related to what you do already. If you take wedding photos, you could run an online shop offering wedding accessories for example. Setting up as a freelancer is an exciting venture in itself but if you really want to protect your earnings and make sure you never find yourself without an income, then it’s important to diversity and have numerous income streams. 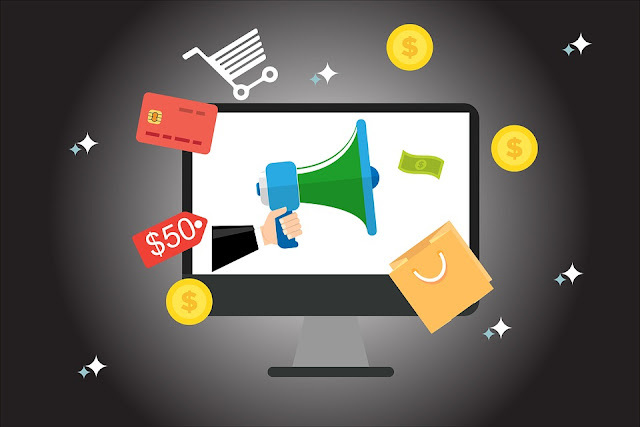 The good news is with the internet it’s easier than ever to set up multiple online income streams from online shops to selling digital products, there are many choices for creating several diverse income streams for you. As an expert in your freelance field you can also add streams to your business which help to set you up as the expert in your niche, meaning not only will you get extra income but you can also enhance your own business reputation at the same time. Being a freelancer means you are free to work however you want, whenever you want so take advantage of that freedom and diversify your income beyond just taking payments from clients, to all kinds of interesting and creative ways of making extra money and ensuring a regular income every single month.